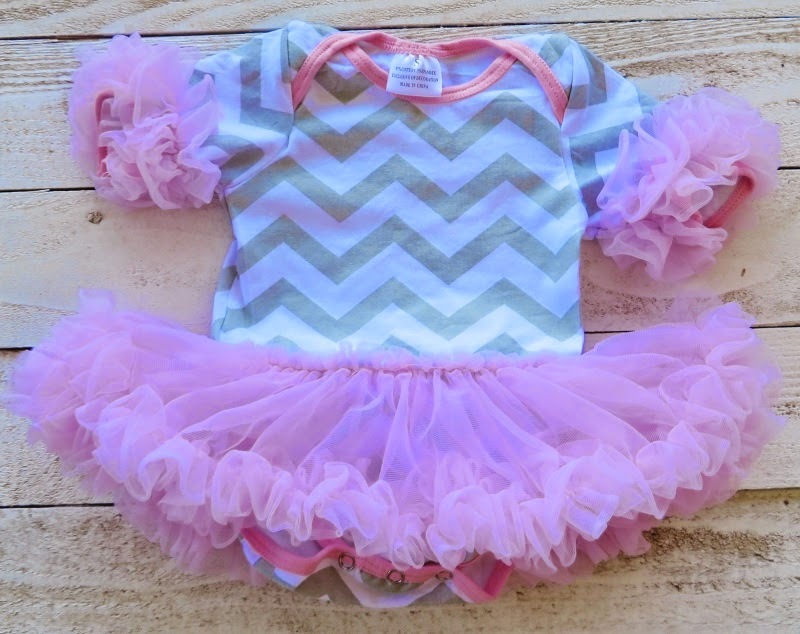 I love finding new shops where I can obtain affordable and cute clothing for my little girl. When the shops have colorful and playful items as well as a good variety; it makes it easier for me to fall in love with it. 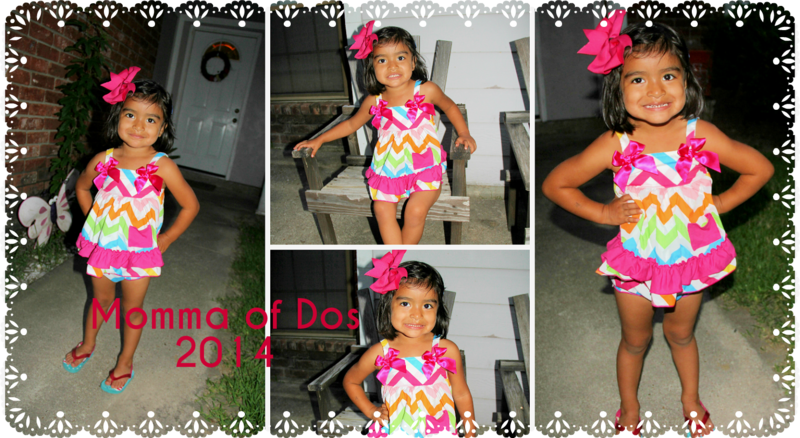 This was the case with Rose and Rhodes Clothing who right now has the cutest Swim Suits for the Summer! 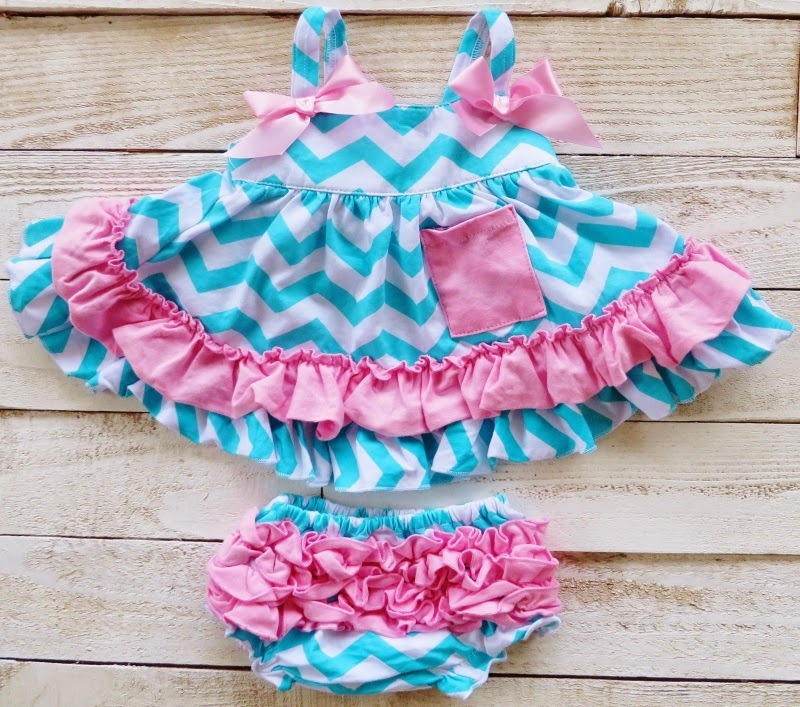 I received the cutest, two piece outfit which I used as a Swim Suit cover up when we went to the pool last weekend. 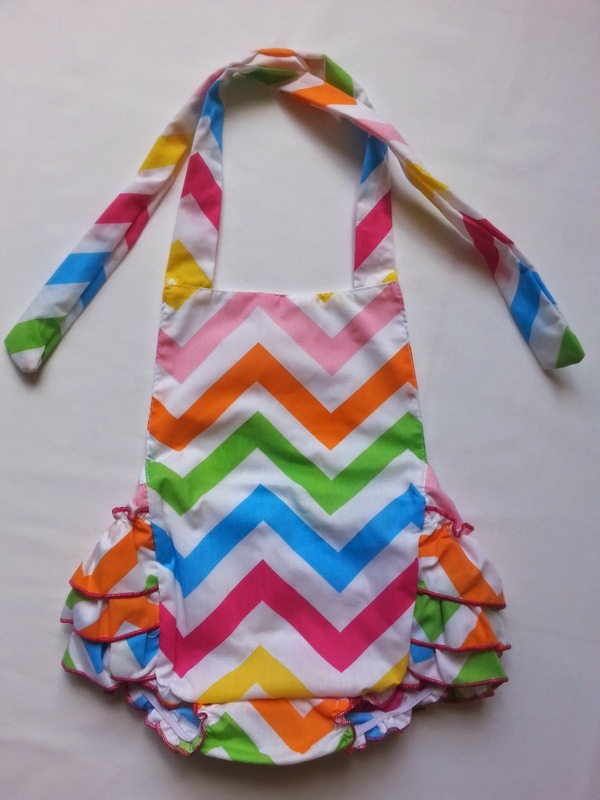 Perfect for pool parties and these warm Summer nights! The shop is owned by two hardworking and very inspiring Momma's which just makes it so much easier to relate and find what you need. Find out more about them and how the idea for their shop came to be as well as how you can get all of their items for your Summer events! We are Yvette Perez and Beatriz (Bea) Garza, proud owners of Rose and Rhodes Clothing. We are two cousins that grew up together in the Valley. They used to say that we were "joined at the hip". Bea and I decided to open Rose and Rhodes Clothing because we fell in love with children's clothing. I, Yvette, had my daughter in 2009 and my son in 2012. The idea of opening up a children's boutique was always there but I didn't know how to move forward. Bea had her daughter in 2012 and it seemed natural to join forces and get the boutique up and running. We opened up Rose and Rhodes Clothing to cater to moms with small children looking for a good deal. I know that sometimes boutique clothing can be very expensive so our motto is, "Adorable Clothing at an Affordable Price". Our motivation comes from our children. They motivate us on a daily basis to do better and to work harder. Bea and I both have Bachelor's Degrees. I have a degree in Business Finance and she has her degree in Interdisciplinary Studies and a Masters in Counseling. She is currently a teacher at a local Elementary in Mission, Texas. We don't personally make our products and while we would love to always organize and promote our inventory in peace and quiet, the reality is that we usually do it with screams and babbles of our children in the background. Of course, we wouldn't change it for anything. It is the reason why we opened an online boutique and not a brick and mortar shop. There are so many ways to contact us. I think the best way is to send a personal message through Facebook because if I don't see it, Bea will. You can also contact us by email at RoseandRhodesClothing@gmail.com. We also have a blog on our boutique website at www.RoseandRhodesClothing.com. It features items that we like best for the month. We like to remember that "Each river must flow at it's own pace." and to simply "BE HAPPY!" Currently Rose and Rhodes Clothing is trying to reach 1,500 "Likes" on their ::FACEBOOK FAN PAGE:: We can help them reach their goal! Click on their link and hit "LIKE"...You will not be disappointed.